Winery and tasting room located in Woodinville, Washington with grapes sourced from some of the finest vineyards in Red Mountain and Walla Walla. Cold Continental climate. Hot sunny days and cool nights, with harsh winters. Mark Ryan McNeilly started making wine in 1999 in his garage, with no formal training. 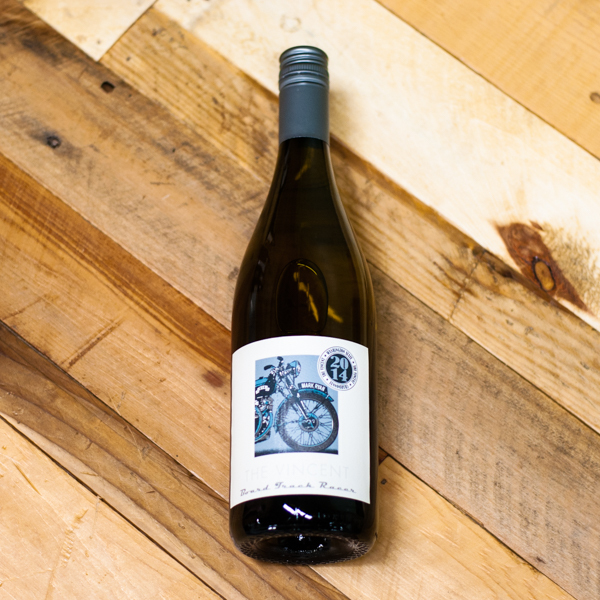 Sourcing grapes from some of the finest vineyards in the Red Mountain and Walla Walla AVAs, Mark makes high quality wines with a rock n’ roll attitude. 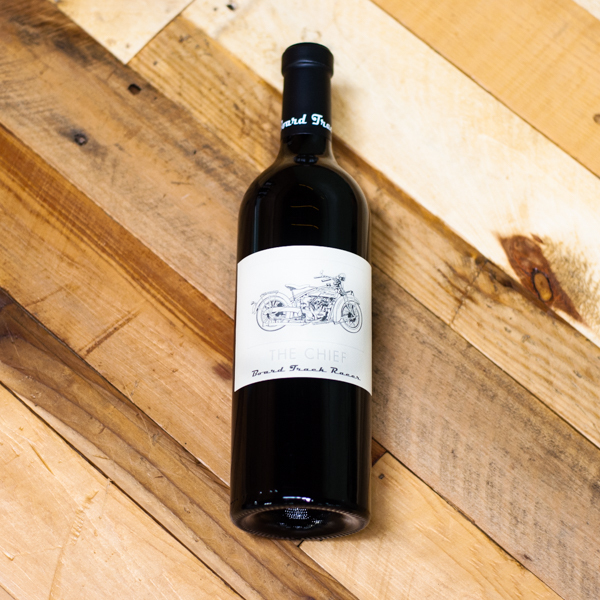 Many wines are named after motorcycles or favorite songs, and a custom restored Triumph motorcycle sits in his tasting room. He has received accolades from the press and a cult following of wine lovers. 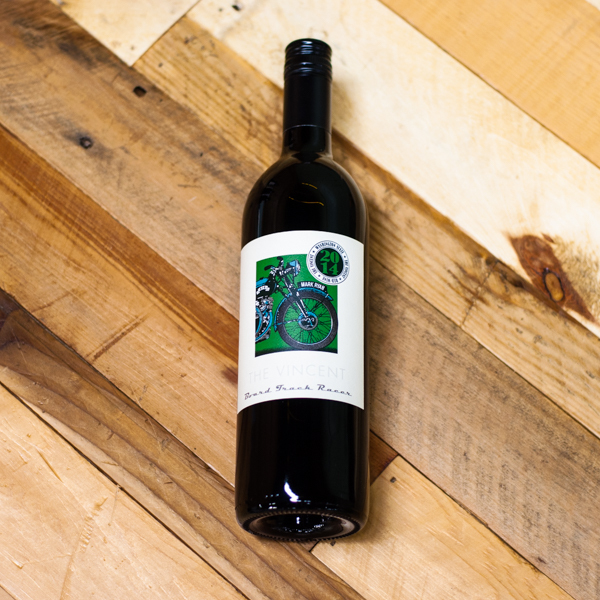 Mark works with Winemaker Mike MacMorran, and together they have garnered a reputation for producing some of Washington State's best reds.